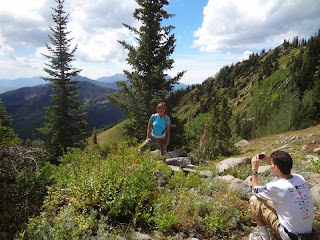 We enjoyed a wonderful Sunday afternoon hiking to Doughnut Falls from Big Cottonwood Road. 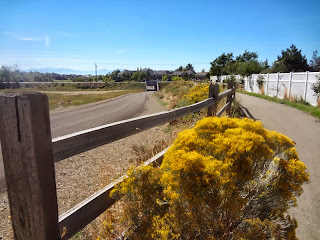 The Murdock Canal Trail opened May 2013 and is a wonderful paved parkway It is a wider trail than most parkways, and even has a seperate trail for those who walk. 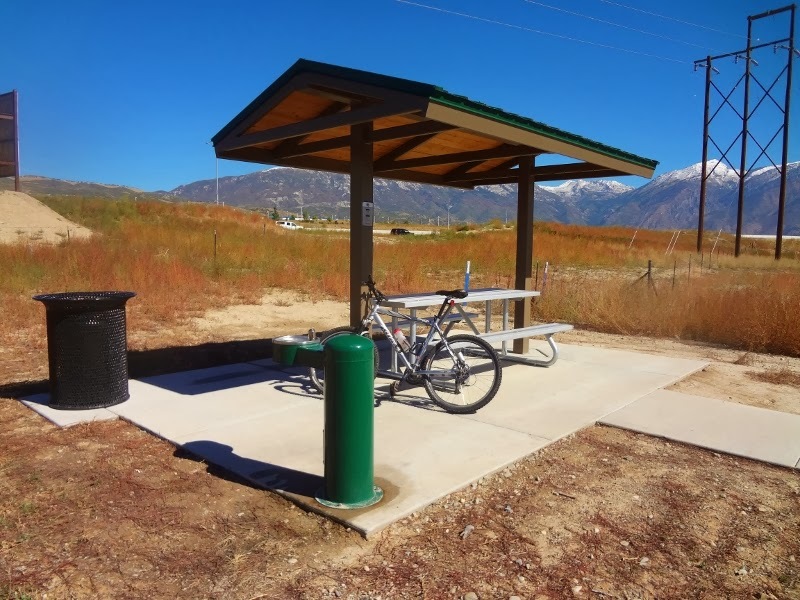 There are flush restrooms at the trailhead, and even trailhead rest areas with drinking fountains and picnic tables. 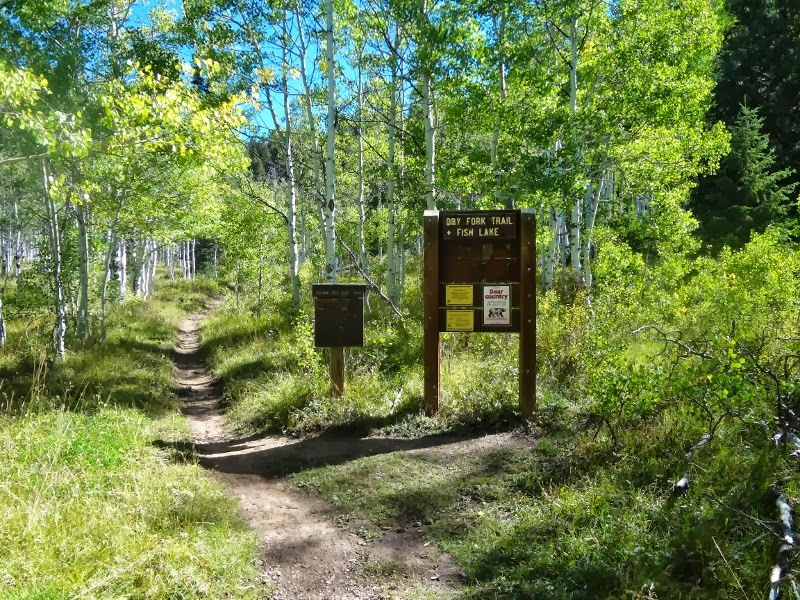 The entire trail runs 17 miles, end to end. DESCRIPTION: Enjoy a short out-n-back ride from the Bull River Road trailhead, to Highland Glen Park trailhead. 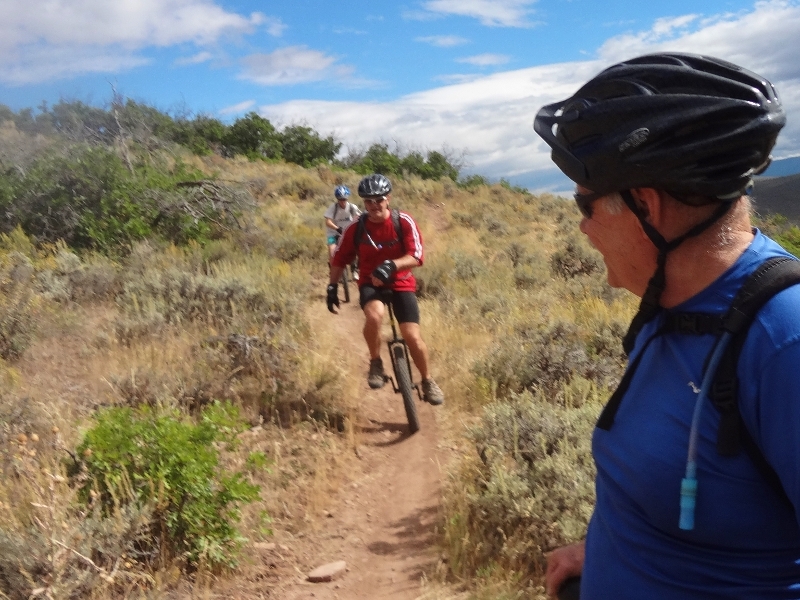 There are a few hills to climb; but a fun ride back. 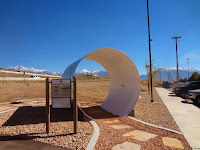 From SLC take I-15 South over the point of the mountain, take the Timpanogos Cave exit (SR 92) and turn left on the Timpanogos Highway, stay in the right lane, at the top of the first hill is a stop light 1200 West, turn right, turn right again on the unnamed road and drive a block to the trailhead. 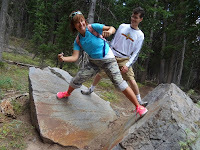 Today we had an enjoyable hike in Brighton. 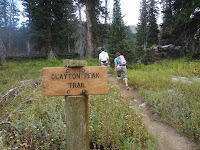 We started on the Lake Mary trail and followed the Clayton Peak trail to Snake Creek Pass. 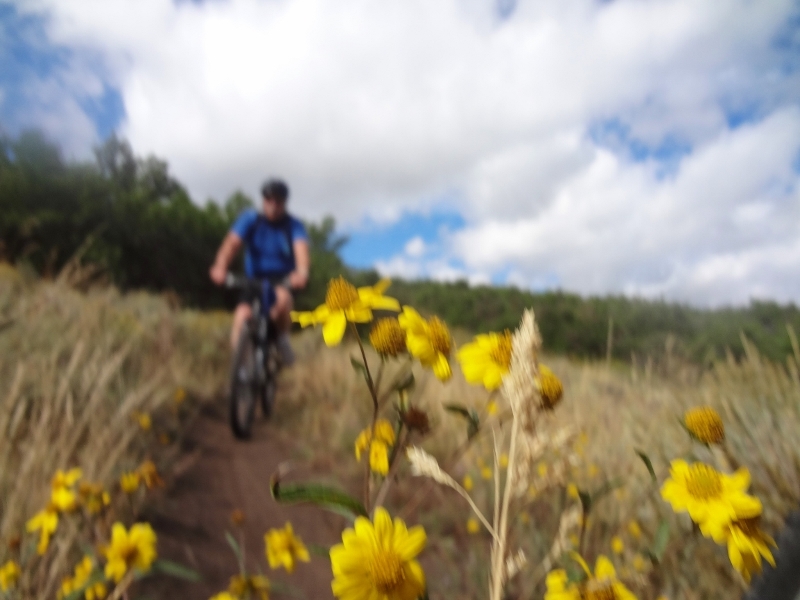 This is a great trail to get away from all the crowds and be with God. DIRECTIONS: Drive to the top of Big Cottonwood Canyon to the large ski parking lot. 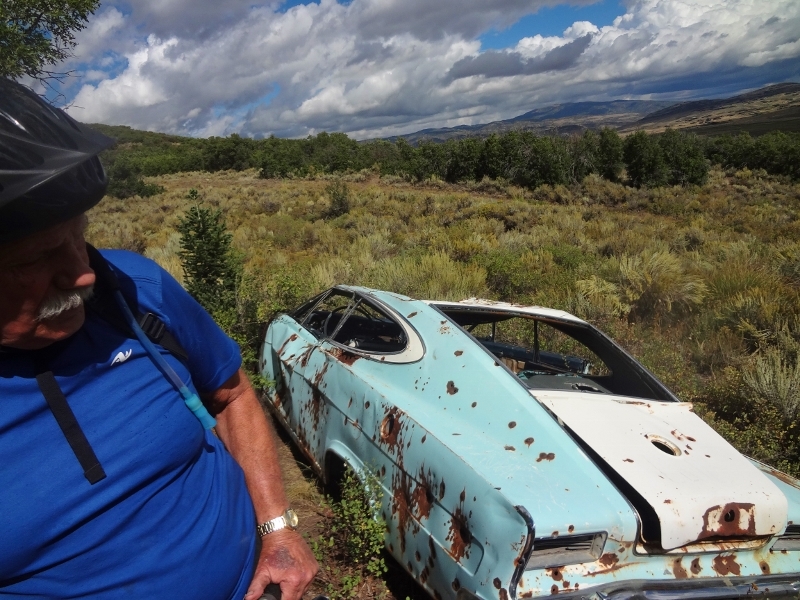 The trail begins by the gravel road. 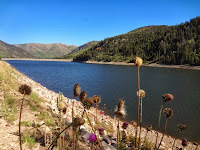 Hike the Lake Mary trail. 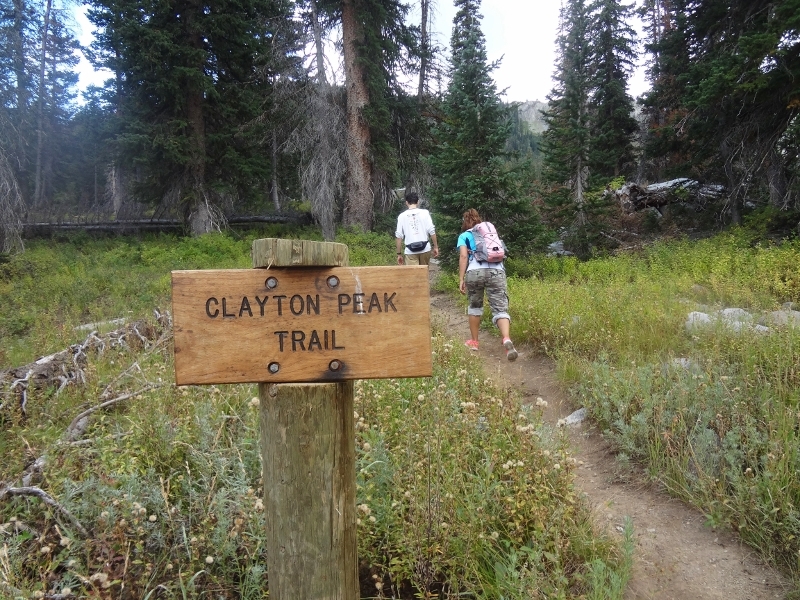 At the Dog Lake trail sign, turn left and take the Clayton Peak trail. Hey, Hey it's the mystery tour. The weather was nice Labor Day in the Round Valley area. It was cloudy when we began the ride, and sunny when we finished. On the mystery ride we saw golden retrievers, unicyclers, and even a mystery car. God blessed us again with good weather. 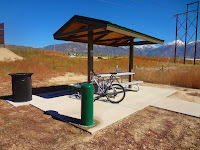 DESCRIPTION: Park at the Round Valley ballpark, and begin your ride at Quinn's trailhead. The rest is a mystery. 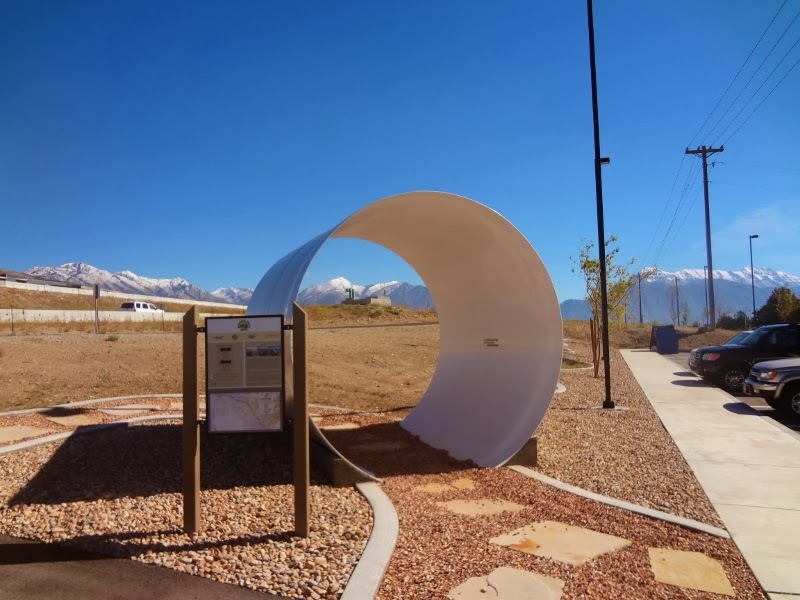 DIRECTION: From SLC take I-80 up Parley's Canyon, take US 40 south, take Park City exit 4 and turn right, turn right on Round Valley Drive, and make an immediate left turn into the ballpark area. You'll drive by the dog park.